My friend and ministry collegue, Tony Stiff has given me permission to repost a big portion of his incredible post on ministry metrics. 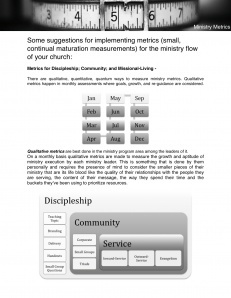 If you click here you can download a PDF entitled “Ministry Metrics” it will explain how to measure ministry flow in metric terms. 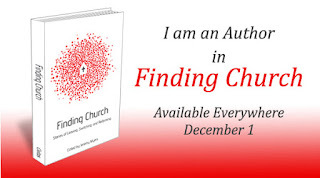 From Tony- "This PDF is the outcome of a conversation that begin with another pastor friend of mine regarding how we could become better stewards of our ministries. 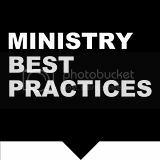 Ministry metrics are becoming more popular among larger churches that are budget and staff heavy and are trying to be good stewards of their resources. Smaller churches aren’t as quick to get on board with metrics because the need to use metrics is not as pressing but nevertheless is important. As long as pastors chasten how they use metrics to measure ministry growth by having a philosophy of ministry that is Spirit-dependent and always mindful of the grace of God in the gospel; using metrics can be of great value. You should notice trends in each area of metrics: they’re all aimed at small, large, and directional growth; they’re done in community with one another; and they’re inclusive to every leader in the body no matter how great or small their responsibility loads are"
Read the rest HERE on Tony's website.